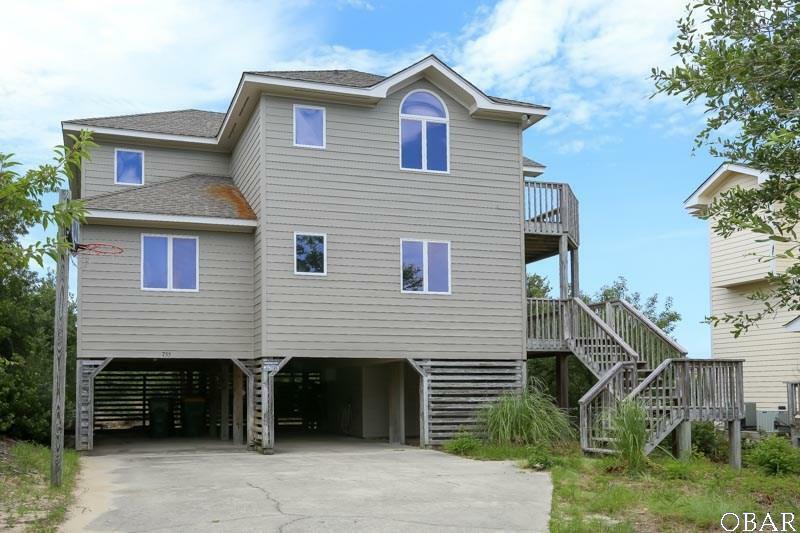 Classic Coastal reverse floor plan well suited for family vacation rentals. 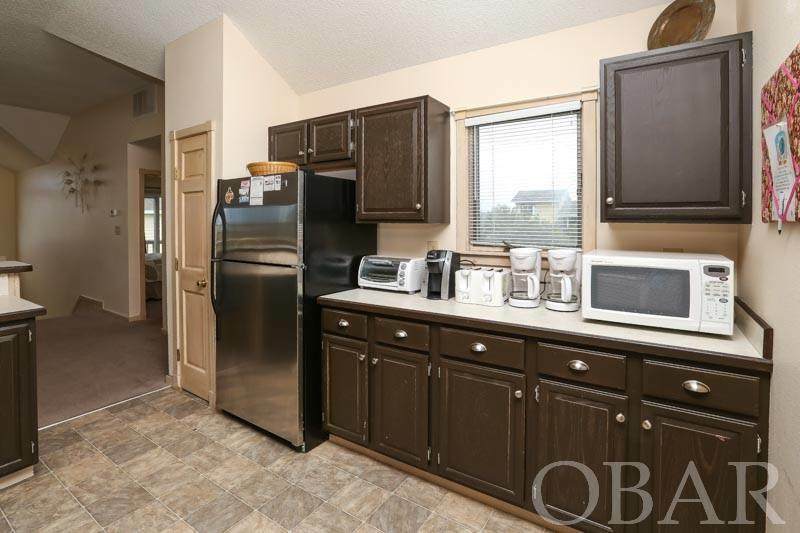 The heart of family fun is the great room and well appointed kitchen with stainless steel appliances. The large dining table seats 10, and four more can enjoy meals at the counter, or you can dine in the screened porch at the picnic table. The large master bedroom on the third floor has deck access and a whirlpool tub and separate shower. Level two has four nicely appointed bedrooms , and also features deck access. Lots of private spaces for family members. 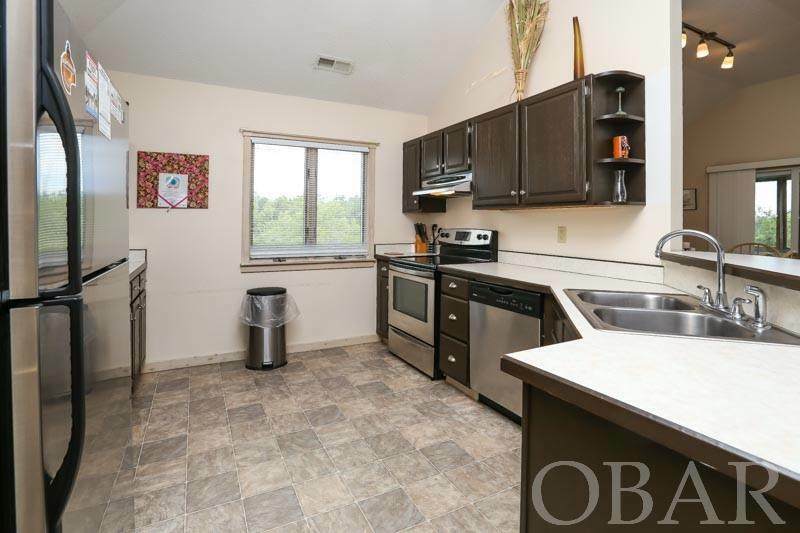 Level one has the laundry facility and a bonus refrigerator. 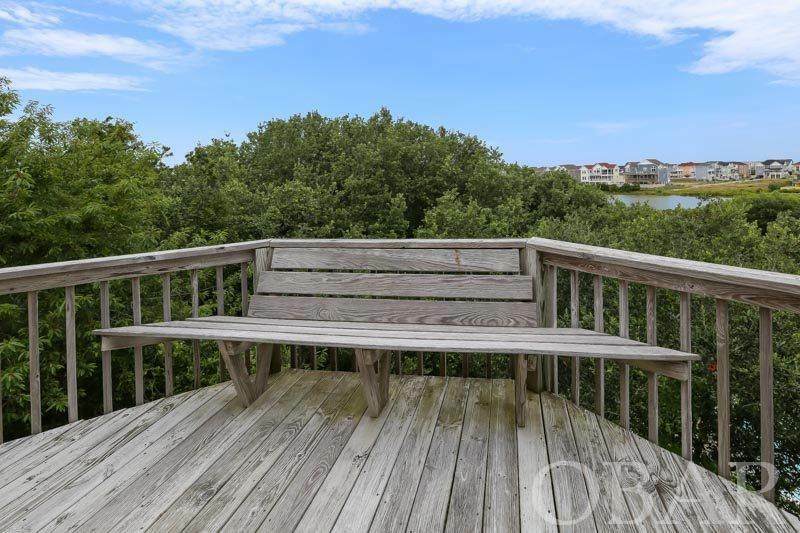 The overwhelming reason that visitors flock to Corolla in the Summer months is the pristine Beach, and Ocean Sands is a very desirable subdivision.